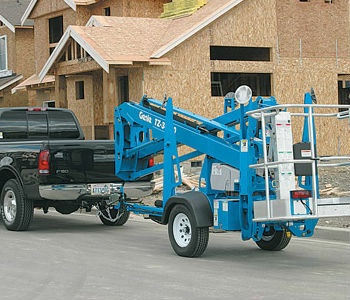 Genie® trailer-mounted Z-booms feature an outstanding operating envelope, making them ideal to reach jobs high and low. 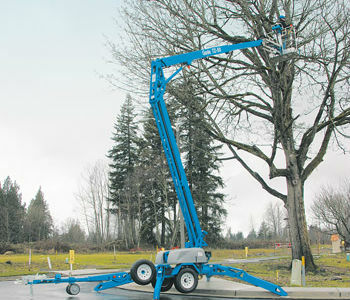 With easy-to-tow mobility and simple pictograph controls, it’s no wonder that Genie trailer-mounted Z-booms take productivity to new heights. 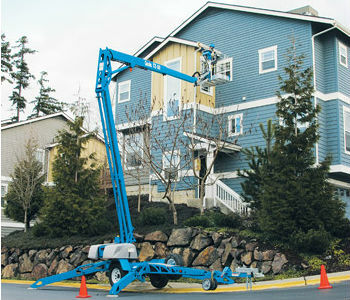 The Genie® TZ™-34/20 has an outstanding working envelope and intuitive controls that allow operators to efﬁciently reach where they need to be. 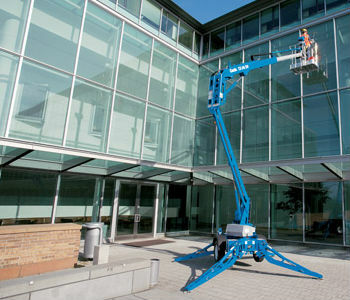 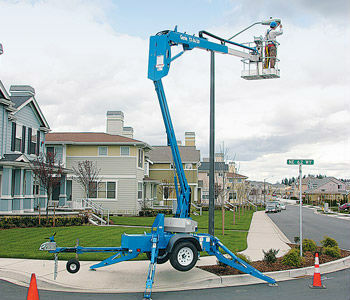 For the ultimate in reach and range, you can’t beat the Genie® TZ™-50. 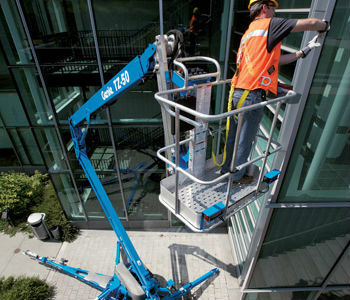 The TZ-50 offers outstanding “up, out and over” capabilities in a compact, lightweight package that is easy to maneuver in congested work areas.